Google has introduced the “Works with Cardboard” programme, which aims to get its Cardboard VR headset working properly with any device. There are many versions of the VR headset floating around now, thanks to it being open-source, and each has slightly different specifications. This programme will get any of these headsets working with any VR apps on Android devices. 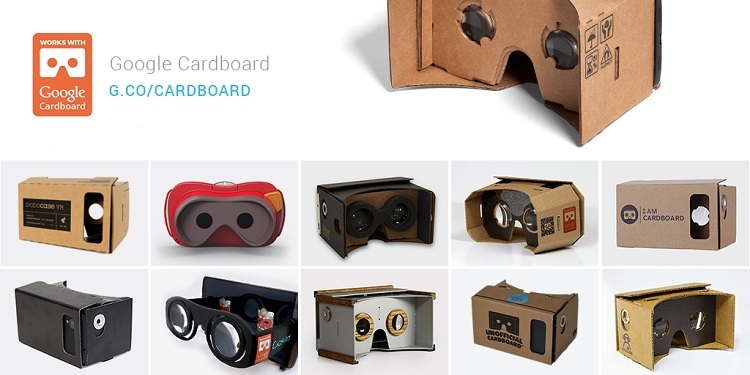 Google’s Cardboard VR headset is traditionally made from cardboard, and the company has published instructions for just about anyone to DIY it at home; some are also making customised Cardboard headsets for sale. This has resulted in headsets that are all slightly different from one another, a situation that occasionally results in less than optimal VR experiences. 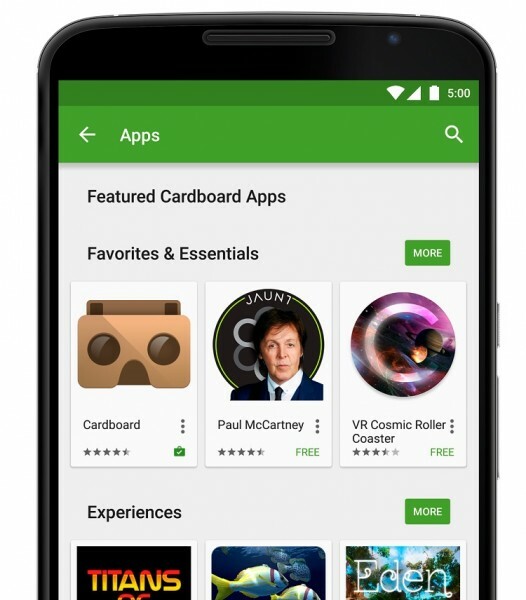 A new tool is being released by Google to configure any viewer for optimal performance with any Cardboard app. All manufacturers have to do is provide the tool with a few measurements of their version of Cardboard, after which they will receive a QR code. This QR code will allow Cardboard apps to readjust their settings to suit the viewer being used. All-in-all, it is a very simple fix. Manufacturers can also apply for programme certification badge, which is intended to provide consumers with an easy way to identify viewers that work with Cardboard apps. Google is also providing developers with a set of guidelines for building Cardboard apps. These mainly focus on overall usability, as well as common VR pitfalls. There is also an updated SDK to go along with the new guidelines, that includes improved head tracking and drift correction. It looks like Google is out to make Cardboard a platform for developers and consumers, which is an interesting prospect for the VR future. 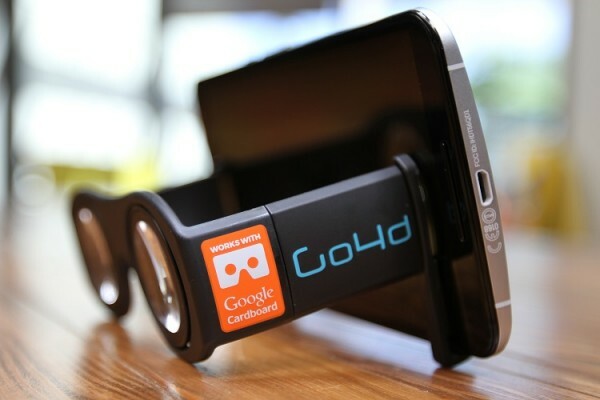 Especially considering how affordable the Cardboard VR viewers are compared to the competition.